Just in case you thought today's Google Music news couldn't get any better, T-Mobile has announced that they have partnered with Google and will be offering additional free tracks to their subscribers from now until the end of this year. 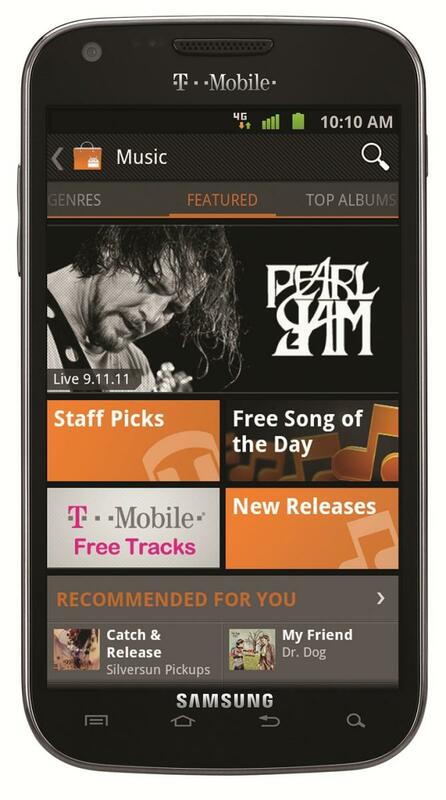 Customers using a T-Mobile handset, like the Samsung Galaxy S II, can go to the T-Mobile free tracks section and download (and share via Google+) new tracks every week. This starts today with tracks from Drake and Maroon 5. You'll need the new updated Android Market on your phone or tablet, and of course have an active T-Mobile line. For the full details, follow the link below.